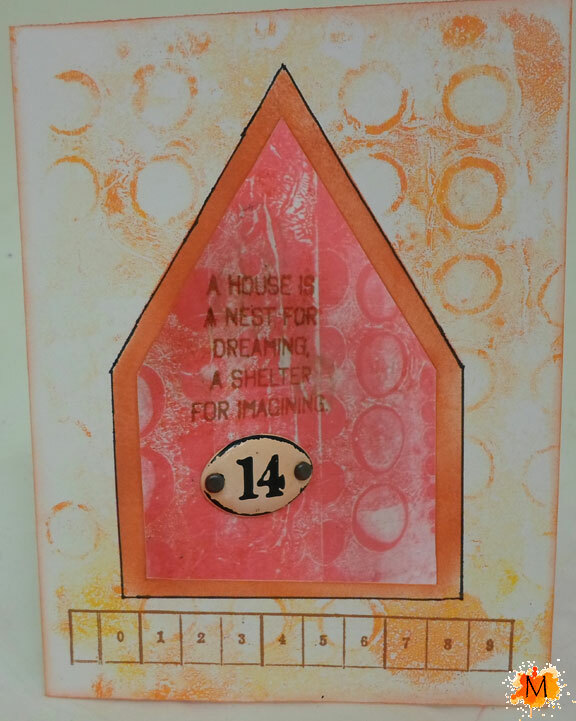 I had some time before Christmas and was able to get the Gelli Plate out to play. 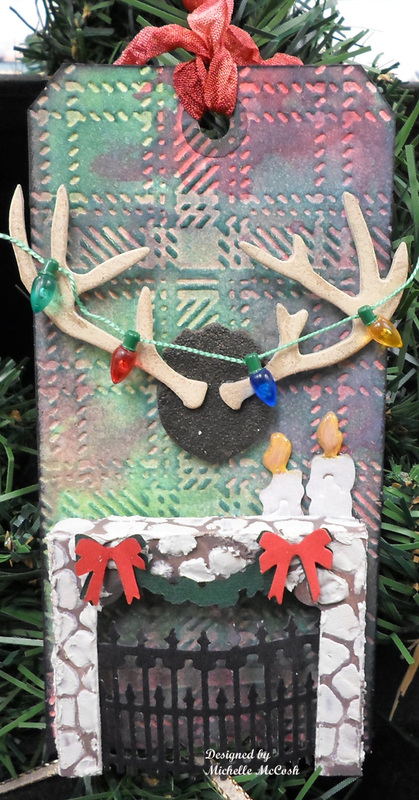 One of the projects I made was this card. 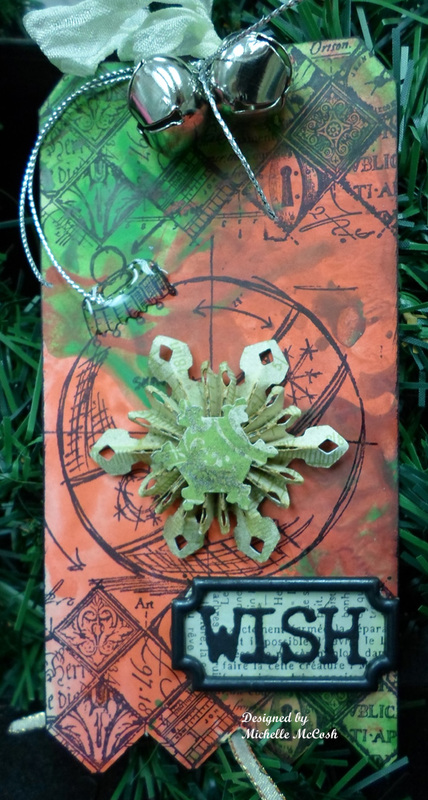 I love the detail. 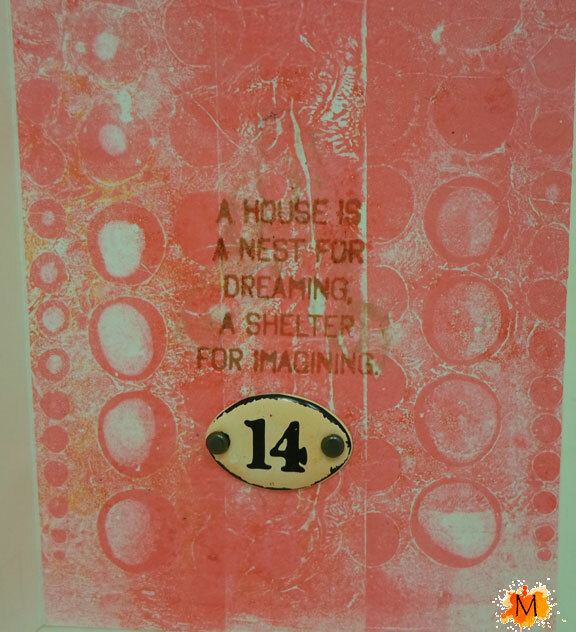 There is nothing like a Gelli Print. 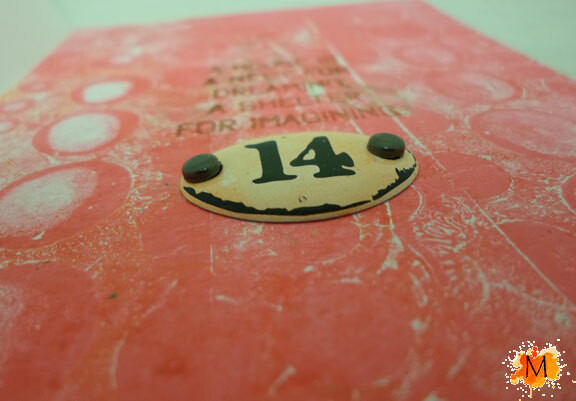 It just amazes me every time I pull a print. 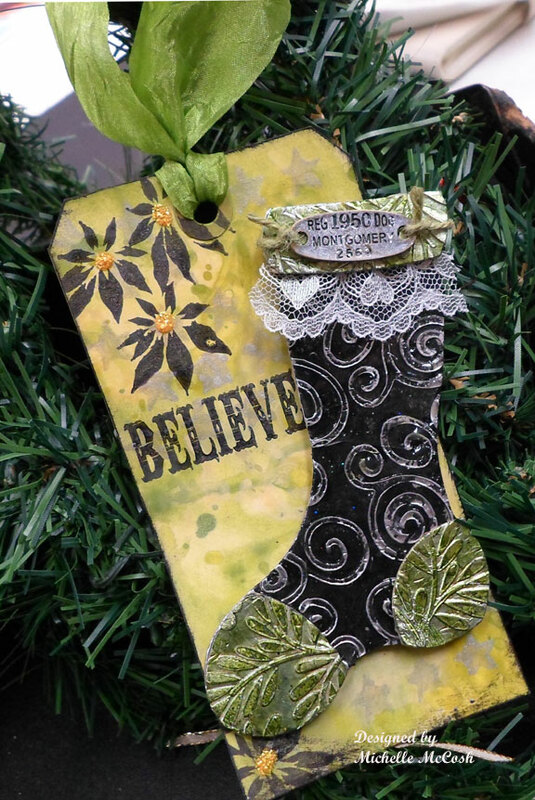 I get so excited to see what I am going to get. 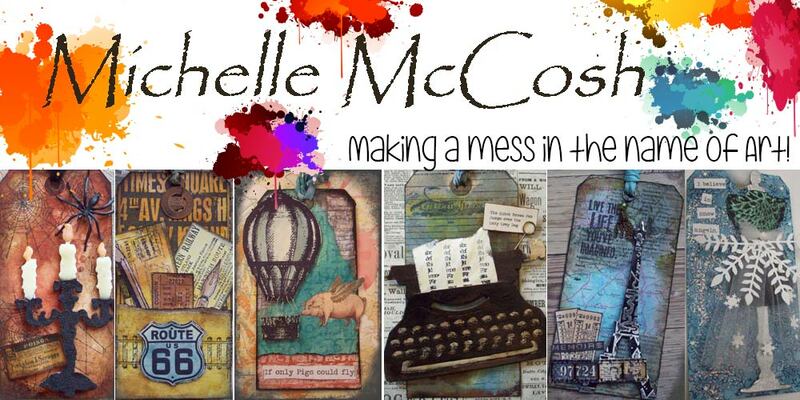 I have to admit I rarely clean my Gelli Plate between paint color changes or prints. 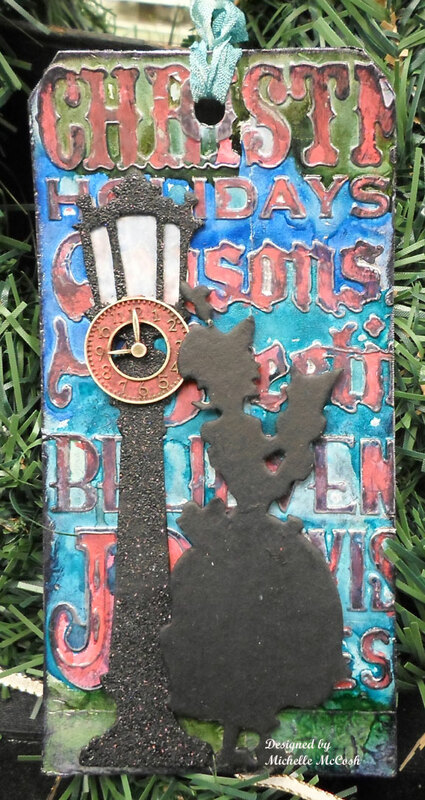 I get some interesting ghost images and colors that are left over and it adds to the mystery of what I am going to get in my final prints. 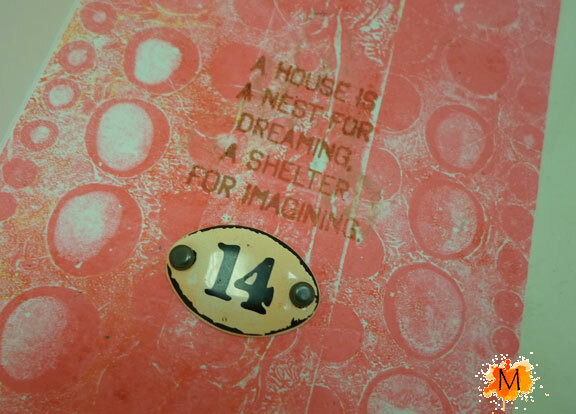 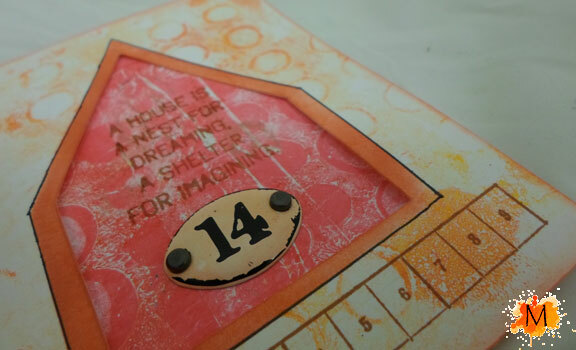 Supplies used are: Gelli Arts Printing Plate, Ranger Adirondack Paints and Archival Ink in Sepia. 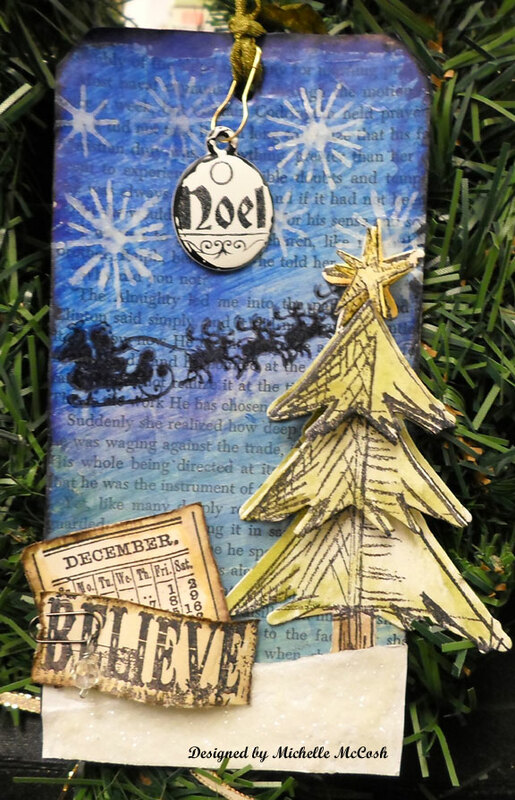 Stencils are by Dyan Reaveley and stamps are Wendy Vecchi. 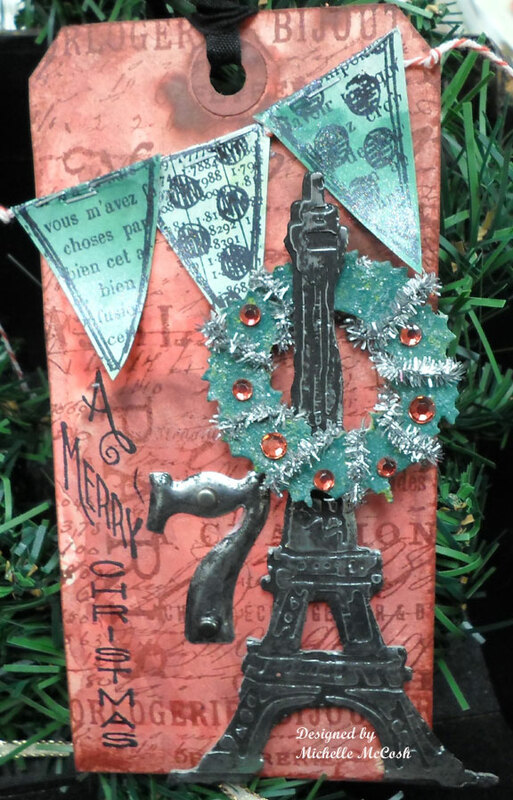 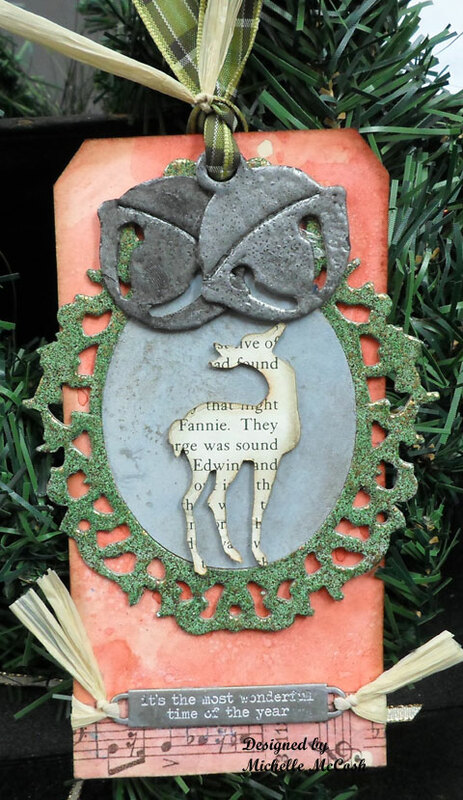 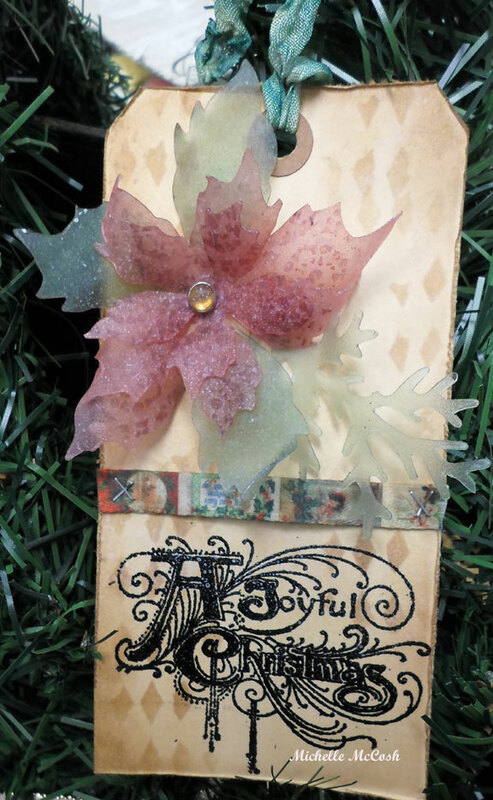 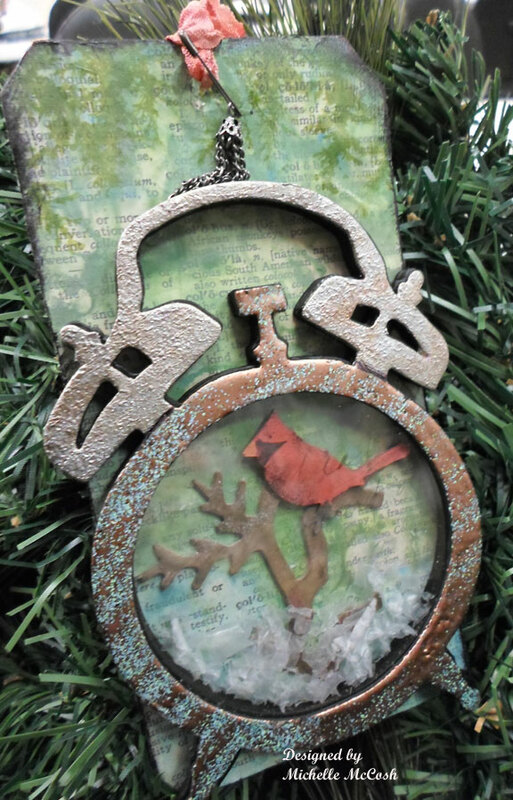 The embellishment is by Tim Holtz.